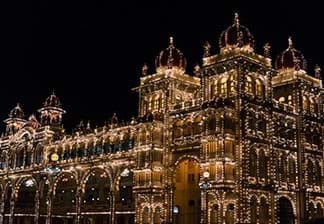 The former capital of the Wodeyar dynasty, Mysore is the second largest city and cultural capital of the state of Karnataka. Famed for its thousand year-old history, Mysore is also known to be one of the most well-planned cities of southern India. No trip to Mysore can be regarded complete without a visit to the grand Mysore Palace. The official residence of the royal family of Mysore i.e. the Wodeyars, the Mysore Palace is celebrated for its stunning architecture, which is a blend of the Rajput, Muslim, and Gothic styles. 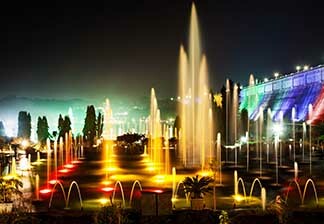 The "musical fountain" show held at the Brindavan Gardens is another major Mysore attraction. The St. Philomenas Church and the Chamundeshwari Temple, located on top of the Chamundi Hills, are both splendid monuments that are part of Mysore’s architectural heritage and well worth a visit. Climbing the Chamundi Hills or going on walking tours of Mysore city are some of the activities worth indulging in. 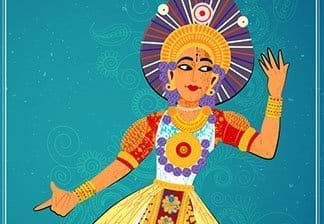 Those fascinated with folk art must plan a visit to the Folk Art Museum that houses over 6000 artefacts related to folk art and crafts from all over Karnataka. Mysore is most famous for its legendary sweet, the Mysore Pak. 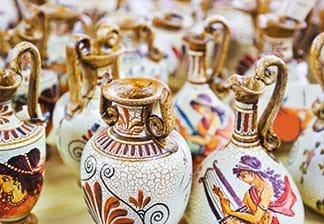 Made of gram flour, sugar, and clarified butter, it is easily available all over the city. Some of the other must-try dishes of Mysore are Masala Poori and Bisibele Baath. The latter is made of rice, lentils, and is generously seasoned with spices. Mysore’s easy accessibility, and natural and man-made marvels have made it one of South India’s best-loved tourist destinations. Given the number of fine hotels and resorts in Mysore, it is no wonder that visitors love flocking to Mysore. Home to the rich heritage of South India and the legendary Tipu Sultan, Mysore is one of the most fascinating tourist destinations of India. 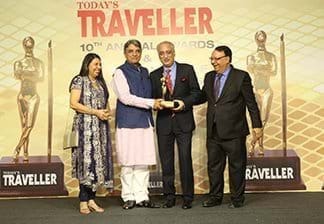 The most prominent attractions here include the Ambas Villa that is the royal palace of Mysore, the Vrindavan Gardens, the Chamundeshwari Temple, the Somnathpur Temple, Mysore Sand Sculpture Museum, and the Chamundi Hill Bull Statue among others. For the history lover in you, there are also various lakes and temples with spectacular architecture to explore in Mysore. Various properties of the Fortune hotels in Mysore figure as convenient options for accommodation as well.